The art of creating a artificial reef has greatly changed since environmentalist started looking for means to save coral reefs that were being destroyed. Early efforts included the sinking of ships and even railroad and subway cars. In 1972 to 1974 off the coast of Florida, Two million used steel belted tires were deposited between two natural reefs as a means to extend the reefs and increase the game fish of the area. It looked like a win win situation, Unsightly piles of used tires would be removed from sight while providing an habitat for marine life. 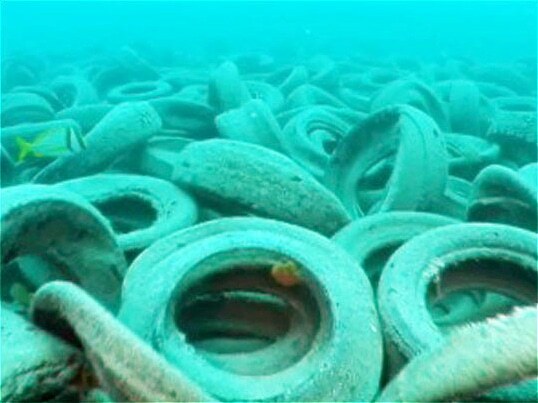 Tires were bound together into groups by steel bands and dropped onto the site to be called Osborne Reef. The project did not do as intended, tires broke loose and damaged the nearby living reef and nothing would grown on the tires. Storms would put hundreds even thousands of tires on beaches. Efforts to remove the tires has retrieved 78,000 of them and ongoing efforts will remove another 90,000, still many are left. Since then the “art” and science that is building artificial reefs has matured and today’s efforts are productive and safe. In some cases, it is also truly art. Since 1965 off the coast of Key Largo, the bronze statue “Christ of the Abyss” have been drawing scuba divers to this highly recognized piece of art, one of many dive sites with a statue. Museo Atlantico in the Canary Islands is the world’s latest art gallery. It is located at Coloradas, Playa Blanca in Lanzarote, however unlike most art galleries, scuba gear is required as this one is 12 to 15 meters deep. The gallery opened in January 2016 after two years of work and currently has about 30 statues, around 10% of what is currently planned. The artwork was created by Jason deCaires Taylor who is known for his underwater creations. This TED Talk is also available for download with a transcript at the TED website. When completed the site will have ten groupings of statues each with their own theme. 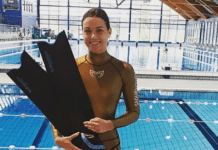 An upcoming section will be in shallower waters for the snorkelers and free-divers, and those who do not want to get wet will have the option of glass bottom boats. 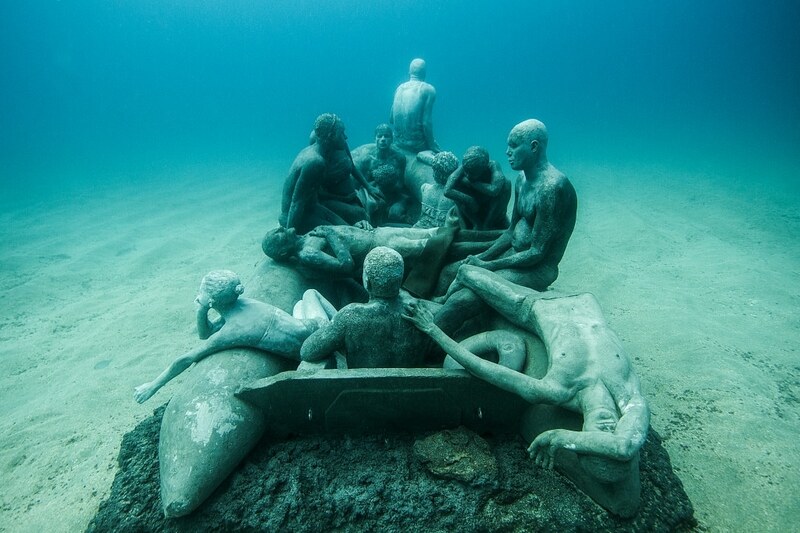 While there are a number of places with underwater statues, the work of Jason is the new standard. His first major underwater project was Molinere Underwater Sculpture Park in Grenada. Hurricanes Ivan(2004) and Emily ( 2005) did extensive damage to Grenada both above and below the water. Grenada has little solid substrate around it. This limits the areas where a coral reef will grow as they need something solid to anchor to. Molinere Bay is an all sandy bottom bay with no coral until sixty-five concrete sculptures were carefully placed in the bay in 2006. Covering an area of over 800 square meters, passing coral polyps would anchor themselves to the statues and start the process of growing and expanding eventually covering the statues. The government declared the site an protected area and the park is now a favorite dive and snorkeling destination. 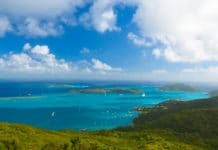 No longer barren but home to splendid coral and sponges and a large population of marine life. Plans are to expand the site with works of local artist. Jason Taylor has over 700 sculptures sunk around the world, the majority of them are at MUSA (Museo Subacuático de Arte) off the Cancun Mexico coast. This underwater art museum was conceptualized to relieve pressure on the nearby reefs. The Cancun Marine Park has one of the highest concentration of divers in the world with over 750,000 divers visiting each year. This mass of people will draw upon the natural resources and just by sheer numbers some damage will occur. Add in that there are many student divers, discovery dives and divers who only dive a few times each year and you can image the state those natural reefs must be in. MUSA took 420 square meters of barren seabed and provided a place that coral polyps could attach to grow. The underwater museum has two galleries, named Salon Manchones which has a depth of eight meters and Salon Nizuc which has a four meter depth. Salon Nizuc is reserved for snorkelers, while Salon Manchones caters to both scuba divers and snorkelers. MUSA has become the most popular dive site in Cancun and has now over 500 statues covered in coral, sponges and other marine life. The initial responses about Museo Atlantico from divers have been outstanding. While the park is still small, it does already provide an outstanding dive experience. 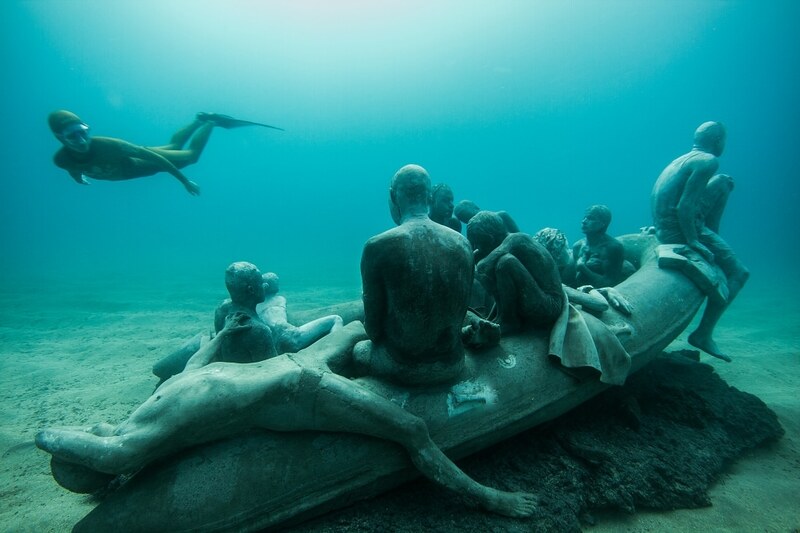 As in all the underwater galleries done by Taylor, the statues are made from a PH neutral cement with environmental friendly reinforcement materials. This is the same process organizations such as reef ball is using. These parks are very popular, but, have you thought if you can do something along the same lines locally? When the Alabama Department of Conservation and Natural Resources sunk the coastal freighter nick named “Lulu” off the state’s coast it gave a great boast to the local dive industry. However, shipwrecks can be no closer than 50 feet to the surface at their highest point. This places most wrecks beyond the training guide lines for open water divers and junior divers. Lila Harris of Down Under Dive Shop suggested the creation of a new dive site closer to shore and in shallow water. The result is Poseidon’s Playground only a few miles off shore and in less than 40 feet of water. A number of statues have already been put in place and more are in the works. They eventually will have underwater “playground” equipment making it look like a sunken park, and plans are in place for “memorial” monuments to be added. The initial statues are already covered in coral and the marine life has increased. It a long term plan, but off to a good start.  Think about your local dive group starting something like it.